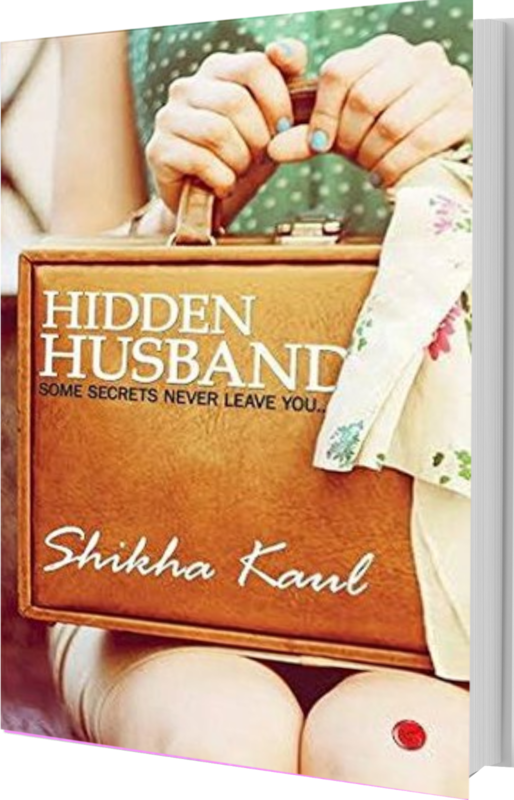 Aisha is trapped in her own secret which makes her life hell. Her love for Raghav is true. But hailing from two very different cultures is the basis of their continued friction. Aisha is a Punjabi girl from Gurgaon and Raghav a Bihari from Ranchi. Raghav's family will certainly not accept a girl from outside their community. And yet, he continues giving her false hopes through his efforts and promises. And then they take a step which entangles her life further. Will she manage to come out of this quandary or must she continue to live in her self-created web? Explore her journey that makes her realise the atrocities being committed on women in the Indian society and the tough decisions she must take, keeping her most loved ones oblivious to everything happening in her life. 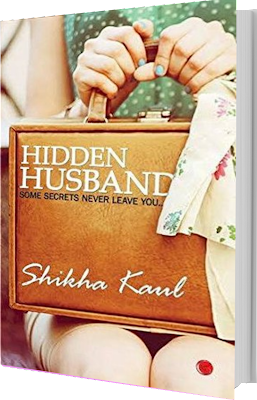 About the author Shikha Khanduja Kaul is an Indian author who was born in Amritsar, Punjab. Her family moved to Gurgaon in 1992 and she has seen the city grow from a small town to being the Millennium City of India. She completed her schooling from Gurgaon and later graduated with Honours in Physics from Sri Venkateswara College, Delhi University. 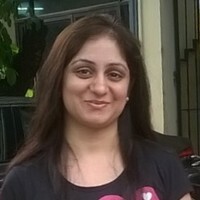 She holds a Post Graduate Diploma in Business Administration (HR) from Symbiosis Center for Distance Learning. A mother to a beautiful daughter and a wife to the handsomest husband, a daughter to loving parents and a daughter-in-law to the most caring parents-in-law, she works in the Staffing Industry and is passionate about penning her thoughts and creating stories out of thin air. She loves to dance and spend time with her little princess. In short, she can be described as a complete woman who ensures she goes to bed with a content smile every day; someone who manages her 24 hours, balancing both her personal and professional lives, perfectly.